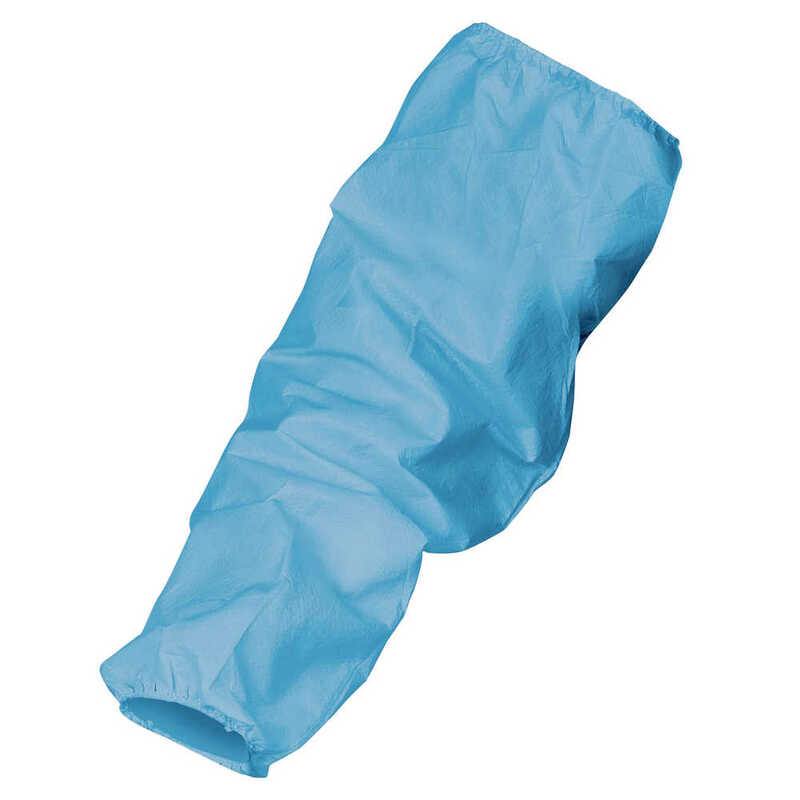 When you need a high-value combination of quality and reliability, you can trust the Sterile Surgical Sleeves by Kimtech Pure (formerly known as Kimberly-Clark Sterile Surgical Sleeves). They provide the right level of protection for light to moderate fluid exposure. Each universally sized sleeve is made with Evolution 4 SMS fabric and measures 6 inches by 23.5 inches. 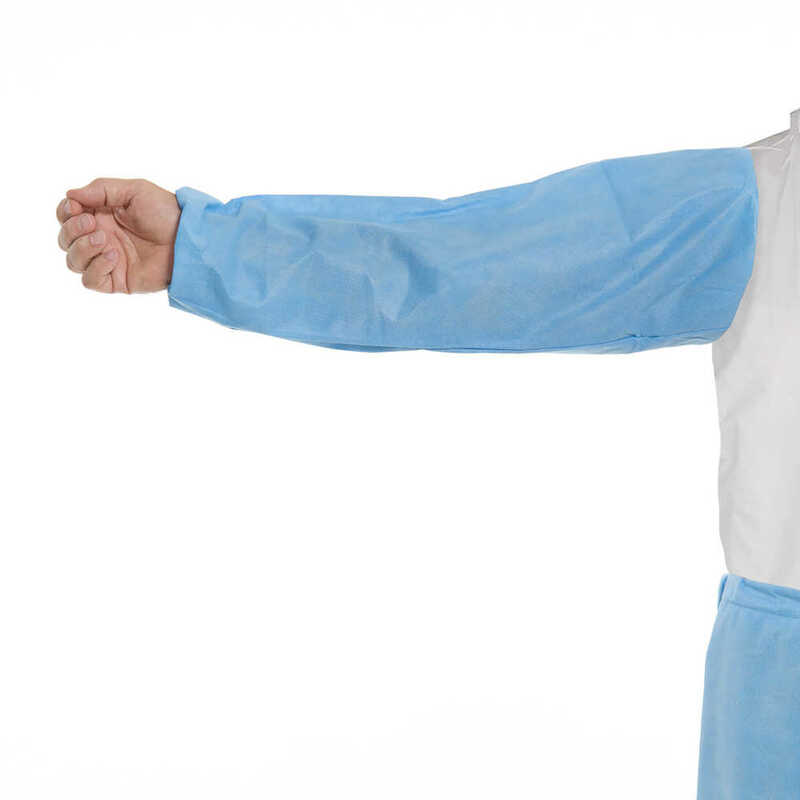 The sterile blue sleeves meet NFPA Class 1 and ISO 11810 for flame resistance and ASTM D4966 for abrasion resistance. They are double bagged, individually packaged and easy to don. Kimberly Clark Professional, the maker of Kimtech Pure, is a respected name in protective apparel, enabling you to deliver the reliable protection you’re required to provide and the peace of mind your team deserves.